We have teamed up with leading graphic design agencies to develop websites that are professional, powerful and suit your exact needs. With Internet usage growing every day, it is vital for your business to be online. 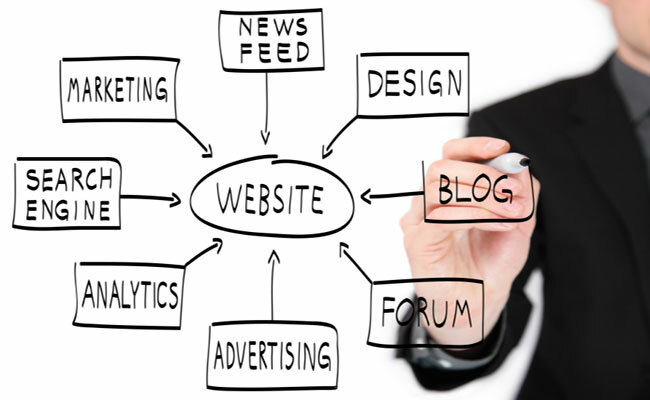 A website can promote your product or service by reaching out to a greater number of potential customers. We work with experienced internet professionals who will design for you an exceptional website that will get noticed and meet your business needs. Look fantastic and stand out. Be easily updated by you or anyone in your organisation. Be quickly found in Search Engines. Be affordable and inexpensive to maintain. We have designed a variety of websites for a large number of customers on the Central Coast, Sydney and all over Australia. These range from small private organisations to large government agencies.